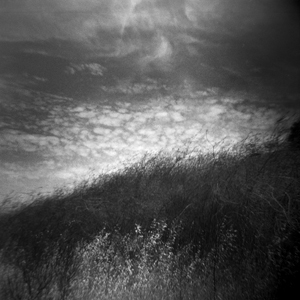 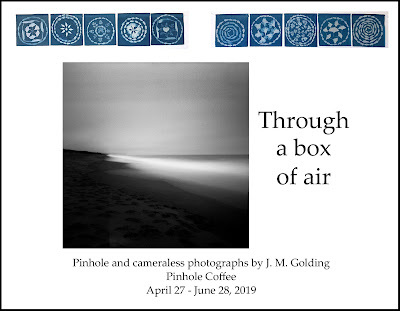 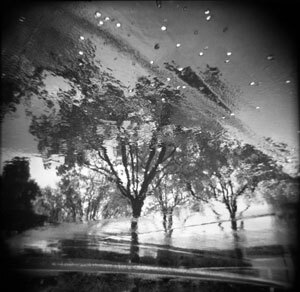 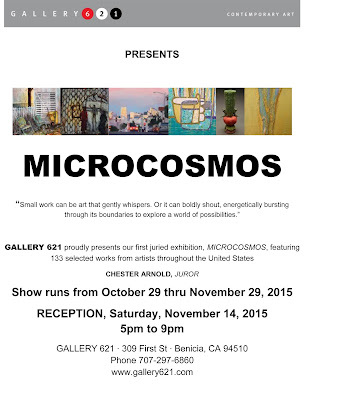 I'm delighted and honored that my photograph, "Dissolving moment", will be included in the Microcosmos exhibition at Gallery 621. 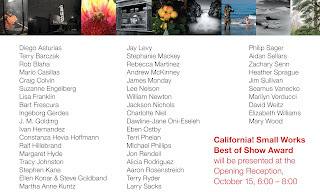 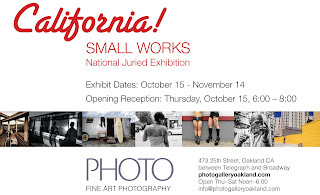 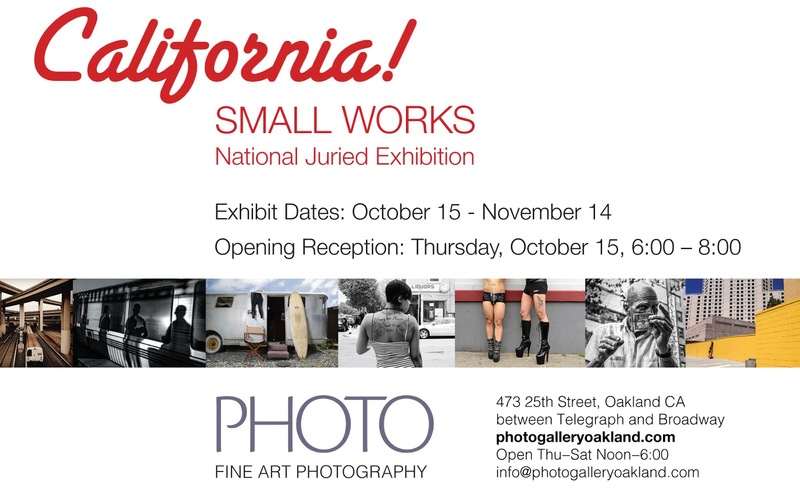 The exhibit, which includes art in various media, runs from October 29 through November 29, with an opening reception scheduled for Saturday, November 14, from 5:00 - 9:00 p.m. Gallery 621 is located at 309 First Street, Benicia, CA 94510, and can be reached by phone at 707-297-6860. 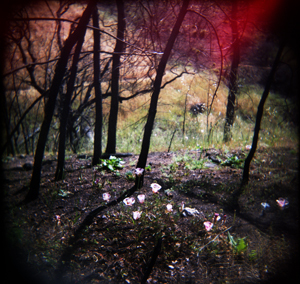 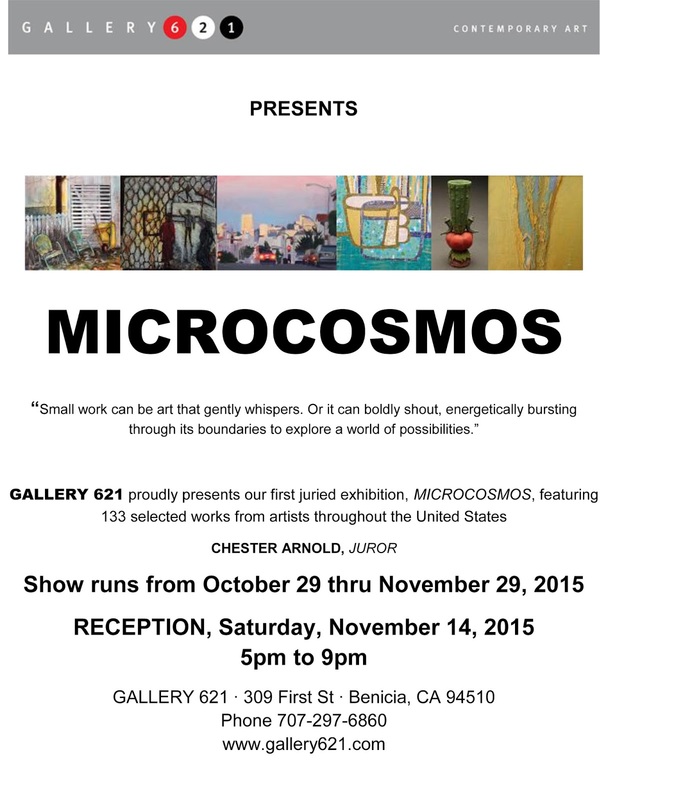 Gallery hours are Thursday through Sunday, noon - 6:00 p.m.
Microcosmos was juried by the painter Chester Arnold.